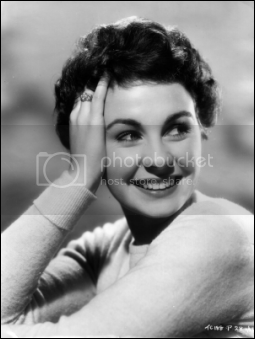 Jean Simmons, British motion picture actress, died in her home on?January 23rd, 2010, surrounded by her family. She passed away as a result of lung cancer. "Bardelys the Magnificent" (1926) was thought to be lost, all copies of this movie gone forever. But that all changed in 2004, when in France, one lone copy of this movie was found and restored. Some reels had been lost, however, but luckily, so many photographs of the movie were taken, the scenes were reconstructed using photographs.